Rony Butrus is the owner of a Goosehead Insurance franchise located in San Diego, California. 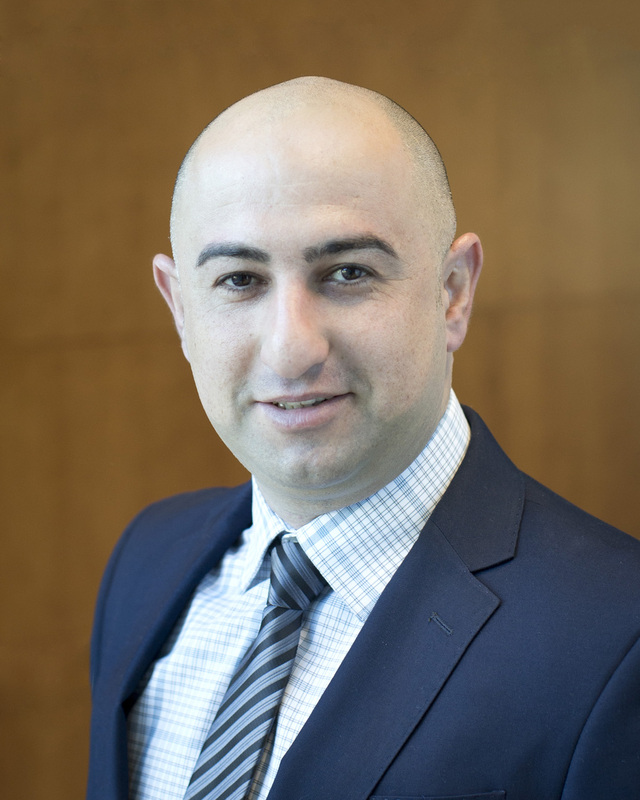 Rony has over 5 years of experience in the insurance industry and understands the importance of choice, value and a dedicated service team of licensed insurance professionals to assit in handling your policies. Rony helps you obtain the best coverage on the market for the best price by shopping coverage from the top A+ rated insurance carriers in the California market.